Programmatic has become a blanket term to encompass anything dealing with data, which, frankly, doesn't even make sense. Display media—banner ads, specifically—has seen its share of ups and downs. In the mid-90s when digital advertising became a thing, banner ads were one of the first formats. I can imagine those initial advertising agency media teams saying to clients, ” We ran this little box on our webpage and look how many clicks it got! Look how many people used this little box to visit your site!” But then, of course, consumers got used to banner ads. They were no longer a novelty, and people stopped clicking. Instead, they started saying things like, “Those ads are annoying,” or “I don’t even notice those ads” (although studies prove they do). Everyone hated them, and display advertising budgets started to dwindle. 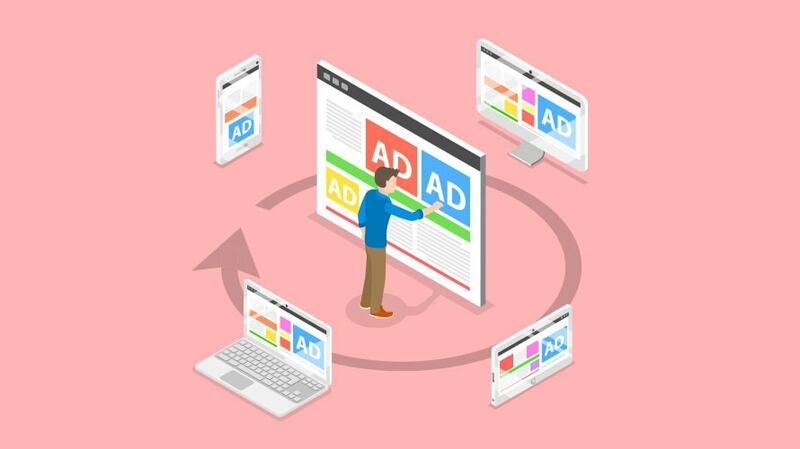 Enter a new buying strategy: programmatic, an algorithmic approach to putting media placements in front of the right user, prioritizing reach over environment. Programmatic gave new life to display advertising. Suddenly banners and video weren’t as expensive. They were more sophisticated in targeting and were easier to optimize based on an end goal (translation: better than running the impressions and assuming they do something good that can’t be proven). By 2010, sophisticated digital advertisers were funneling large amounts of their display media budgets to this approach. Today it’s all media teams talk about: programmatic banners, programmatic video, programmatic native, and now, programmatic TV, programmatic out of home and programmatic mail. Hold up, though—that’s not programmatic. Programmatic has gone beyond what it is at its roots ... to a buzzword for seemingly any media with a bit of data behind it. Programmatic has gone beyond what it is at its roots—a modernized and automated approach to media buying—to a buzzword for seemingly any media with a bit of data behind it. Demographics and interest targeting have been in digital media’s corner for a while. With a programmatic approach, you can slice and dice those targeting technologies, add others and stack them all on top of each other. This includes first-, second- and third-party data. The ability to determine if a person is within our target audience based on their demographics, what their interests are, where they are geographically, how often they travel, what type of credit card they use, how long they’ve owned their home and on and on is right up the programmatic alley. Before programmatic buying was available, display buyers would identify sites with the highest reach against their target audience and buy a set number of impressions directly from said site. This isn’t the case with programmatic. Now we’re in an exchange, bidding to get the best placements in front of the most qualified users and paying only a penny more than the next advertiser we won the bid from. Buying programmatically is much more efficient and garners a far wider reach. You’re finding the best available user, regardless of the content they’re in. Not to say that premium environment prioritized in the days of old isn’t important. White lists and premium marketplaces can get you high-quality contextual placements while using a programmatic approach. At one time, ads ran and we served X number of impressions or ads ran, we ran X number of impressions and Y people clicked on them was the furthest extent to which you could report on your display media performance. You could take this information and adjust your strategy for next time. But with programmatic, algorithms are getting continuously smarter, and you’re able to optimize based on a multitude of factors. So now your campaign can improve as time goes on instead of waiting until the end so you know what to do better next time. Budgets can be prioritized according to what users are doing post-exposure in real-time. For example, if placement A is performing better than placement B, the algorithm will shift bids to prioritize the better performer. 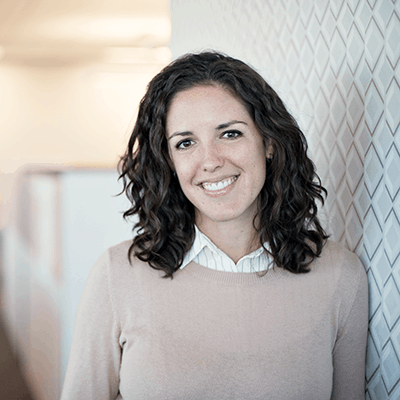 Kathleen Petersen is vice president of media at Nina Hale.